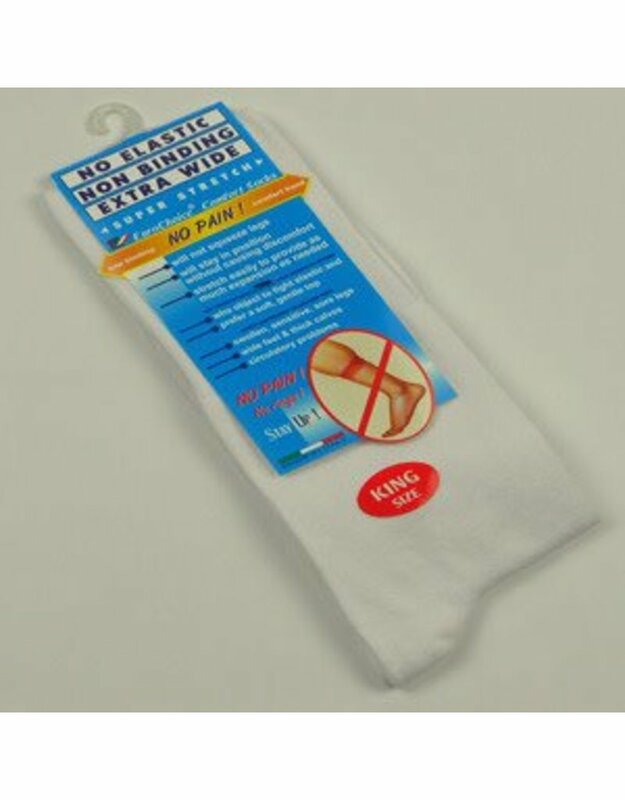 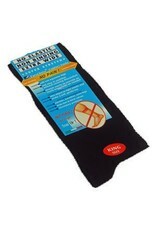 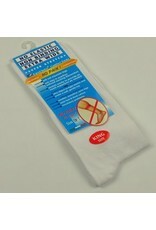 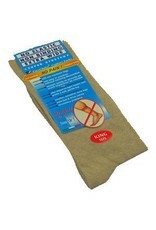 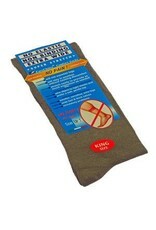 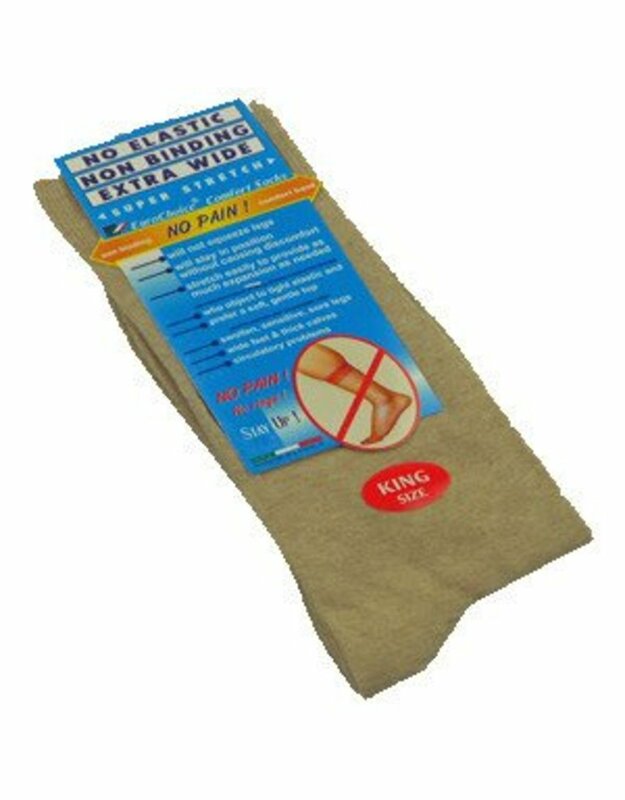 Venetex 3-1 King Size Dress Sock The Venetex 3-1 is a cotton blend dress sock that will stretch to provide as much expansion as needed yet will stay in place. It features a non binding, no elastic extra wide top that will stay up. It is 85% cotton, 10% nylon and 5% lycra/spandex. 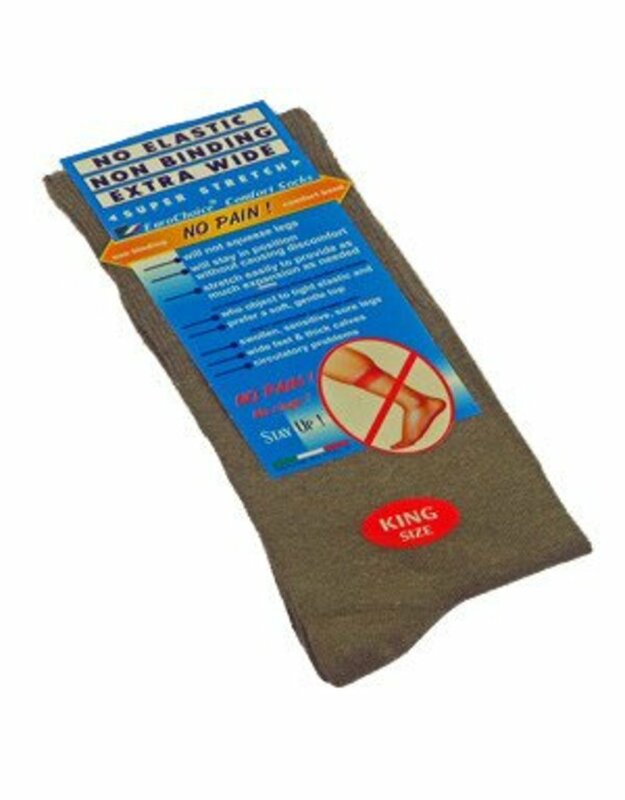 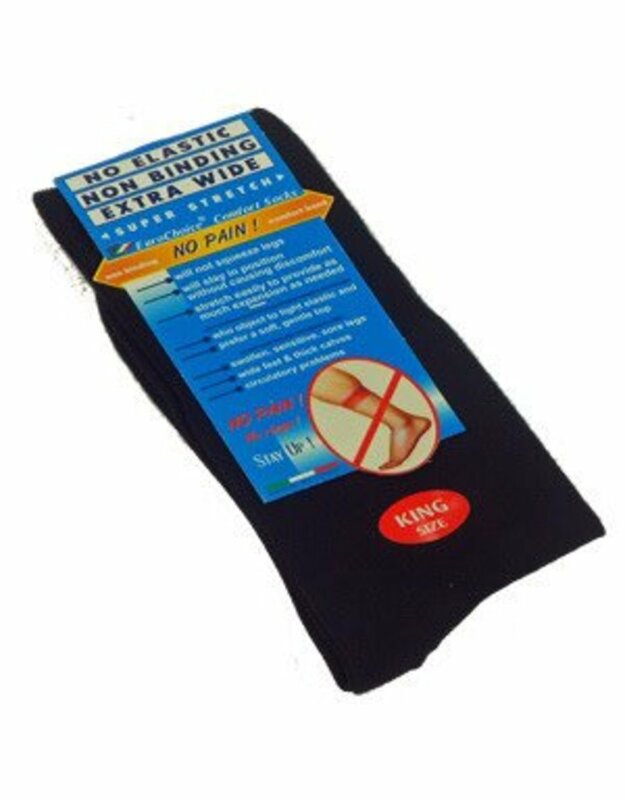 It will not squeeze you legs, and will stay in position without causing discomfort, therefore recommended for people with swollen, sensitive, or sore legs, wide feet, or thick calves. This King Size fits 11 1/2 - 16.